Society of Indian automobile manufacturers (SIAM) has shown concerns over the government’s lack of clarity over the diesel pricing policy, and has blamed that it is forcing the car makers to hold back their proposed investment in the Indian market. According to the industry body, the car makers including Hyundai, Maruti, Tata Motors, General Motors and Ford are holding back their previously planned investment for setting-up diesel engine manufacturing units in the Indian market. While showing his concerns of the matter, Mr. Vishnu Mathur, Director General, Society of Indian Automobile Manufacturers (SIAM) said that many of the SIAM members are yet to take a decision over carrying forward with the proposed investment in diesel technology due to uncertain diesel pricing policy of the government. He added that lack of clarity in this matter is forcing car makers to hold back investments of over Rs 3,000 crore. The Indian auto giant Maruti Suzuki has said that it is very difficult to invest in a new diesel engine plant till government comes out with a clear-cut policy over diesel fuel pricing. On the other hand, the country’s second largest car maker Hyundai Motors India Limited (HMIL) had announced in the month of November 2011 that the company plans to invest as much as Rs 400-crore to establish a diesel engine plant in the Indian market. 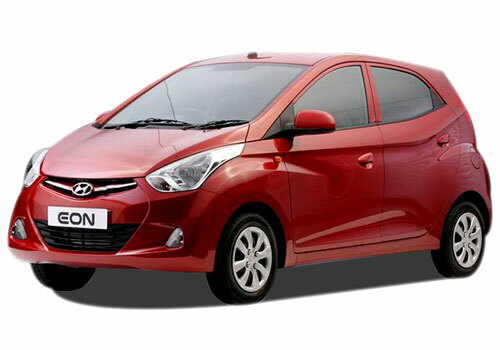 The company had said that time that the plant will be having a diesel engine capacity of 1.5 lakh units initially, and the facility will be catering the need of all type of diesel engines for diesel run Hyundai portfolio cars in the country including the 1.1 litre that is currently being used in i20 diesel, 1.4 litre and 1.6 litre for higher segment sedans. It is to be mentioned here that the government currently offers subsidy over the diesel fuel, to which it is planning to roll-back in the upcoming Union Budget.